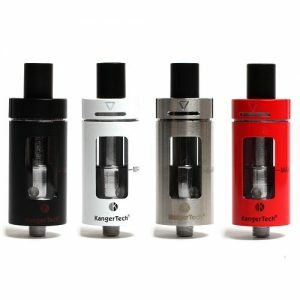 The Whirl manufactured by Uwell is a new tank with 3.5ml e-juice capacity. 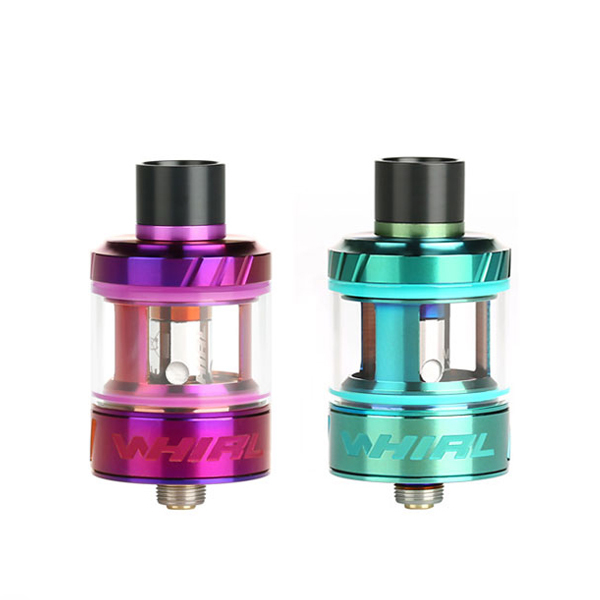 Easily refilled thanks to a top-fill method, Uwell Whirl subohm tank is convenient in everyday use. Besides, it eliminates possible e-liquid leakages. Vapers will enjoy amazing flavor of your e-juice thanks to the pro-FOCS flavor testing technology. 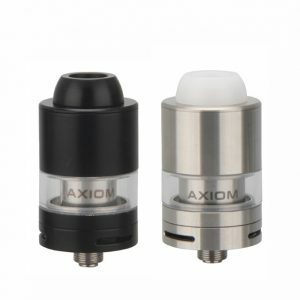 The Whirl comes with nichrome coils with 0.6ohm and 1.8ohm resistance. Because of a plug-pull system, you can replace coils with ease. The Whirl allows to choose the vaping style you prefer. Either MTL or DTL. You have an opportunity to select the one that will satisfy your personal needs. These two styles are simply switchable for your convenience. 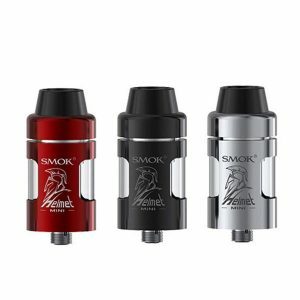 What is more, an adjustable airflow design system ensures great vapor production. As for construction, this tank is made of durable stainless steel material and pyrex glass. Looking simple but alluring, the Whirl tank is a suitable option for those who pays attentions not only to functionality but also to the appearance. A wide range of color finishes are available. 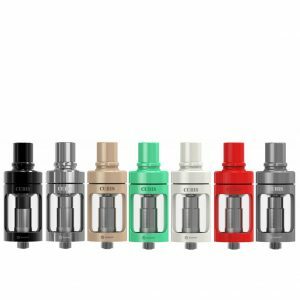 All in all, the Uwell Whirl Tank with its pro-FOCS flavor testing technology, convenient usage, and attractive design worth buying!